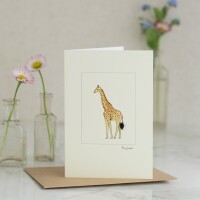 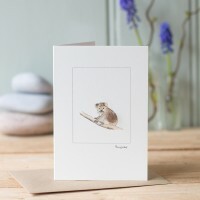 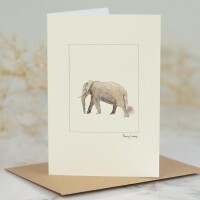 Our elephant card is always a hit with anyone who's been on safari, or who has fallen in love with t..
Our giraffe card will be sure to please anyone who's been on safari and seen these incredible animal..
Have a look at our gorgeous koala card - such loveable animals. 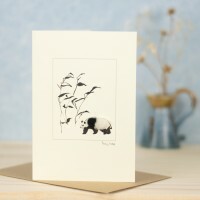 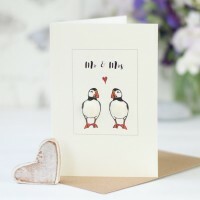 Printed from an original pe..
Panda greeting card Our panda greeting card is perfect for anyone who loves these delight..
Penguins Card with Jackass Penguins Our penguins card with Jackass penguins is adorable and jus..
Puffins Card This is our unique puffins card. 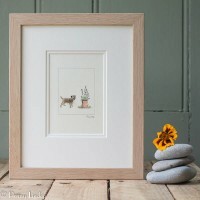 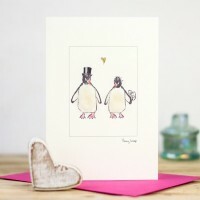 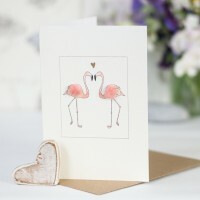 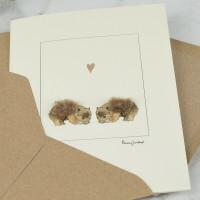 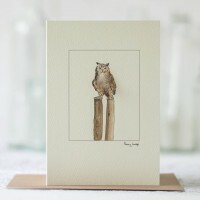 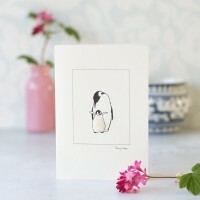 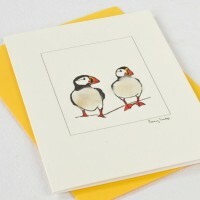 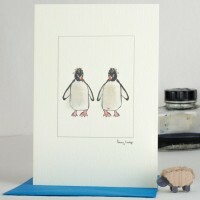 It features two cheerful puffins, which we ..
Two Penguins Card This is our two penguins card. 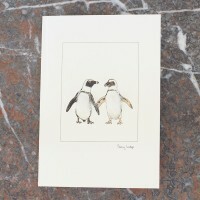 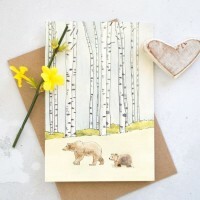 This handmade card features two penguins with wh..